The rooftop pool was a bonus for the children to use late afternoon and so handy for us as we were on the 5th floor. The free coffee, water and fruit selection at reception each morning was a lovely touch. Toaster worked a treat, huge fridge-with smaller freezer compartment was great. The room was always spotless after the cleaner had visited - the unsung staff who never get a mention, so thank you. Staff by far the majority so friendly and helpful, was lovely to meet you all. Would I stay here again? Yes, ovrrall I would. Amazing hotel, big and well equipped room, nice and helpful staff, great rooftop with pool and great location. Very good experience! Great location, room was great and staff even better. We did not each breakfast. 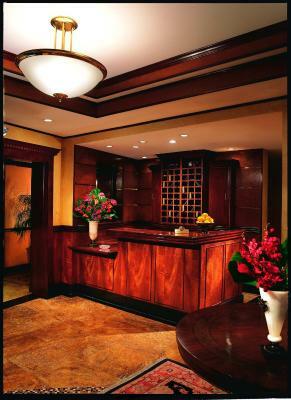 But the hotel was perfectly located, and well-appointed. BREAKFAST A BIT MAKE SHIFT BUT ATTACHED TO THE HOTEL IS AN ITALIAN RESTAURANT WHICH SERVES EXCELLENT CHOICES OF BREAKFAST! There is nothing good to say about the hotel. 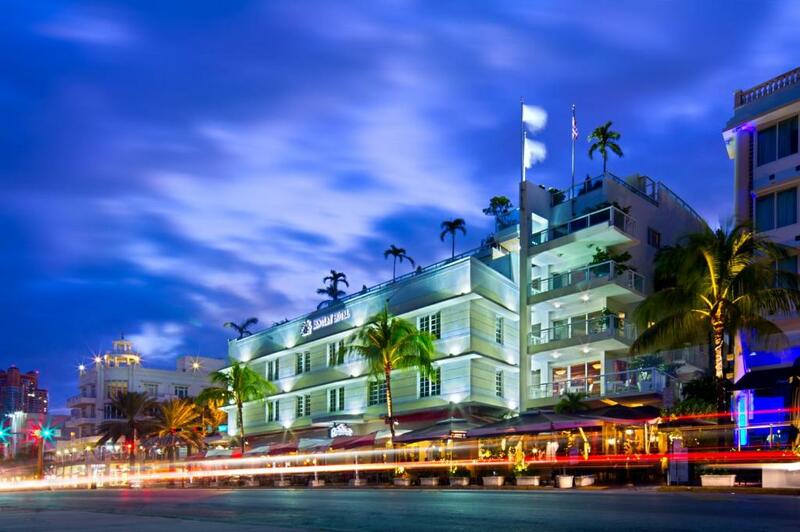 It is located at Ocean Drive and that all about it. The rooms are old and unclean. Everything is old damaged and dirty. We got a room with living room having TV and dirty sofa. When you see pictures on the webpage rooms look totally different. Great location, awesome rooftop pool, friendly service. Nice rooms! One of our bestsellers in Miami Beach! 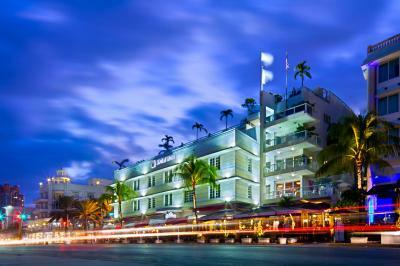 Boasting a rooftop pool and hot tub with ocean views, this hotel on Ocean Drive is located 200 yards from Miami Beach. Free WiFi and suites with a minibar are offered. 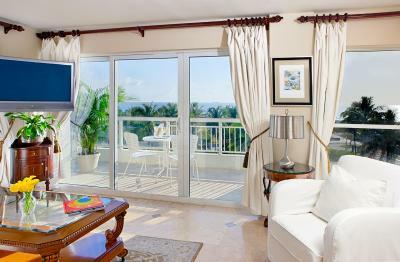 Along with a flat-screen TV, each suite at Bentley Hotel South Beach is equipped with a microwave and refrigerator. Some suites offer kitchenettes. 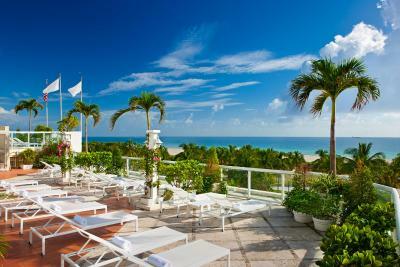 Exclusive access to a rooftop lounge and deck is offered to all guests at Bentley. A dry cleaning service, valet parking, and on-site parking are available for an additional fee. 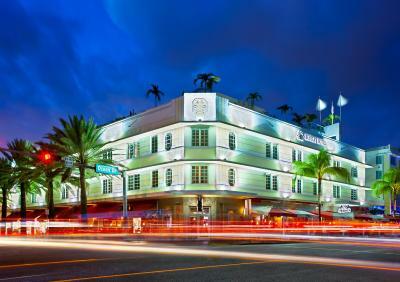 Famed shopping and dining options on Lincoln Road are 1 miles from this hotel. 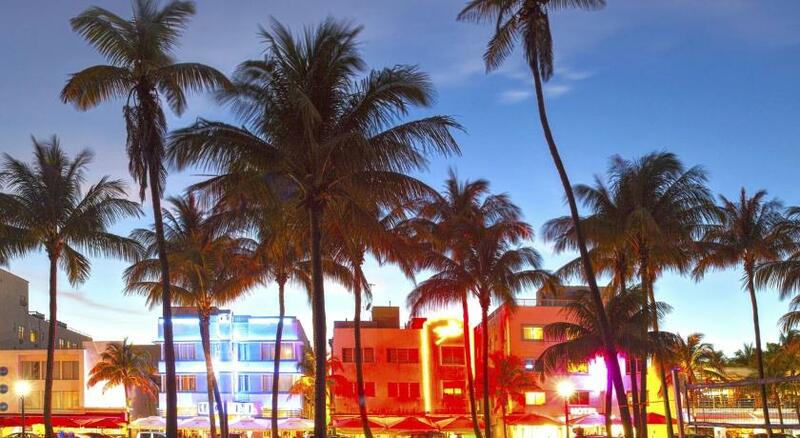 Miami International Airport can be reached in 15 minutes’ drive. 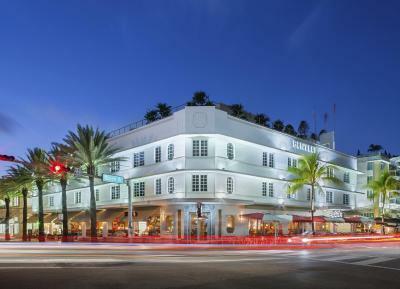 Bentley Hotel South Beach has been welcoming Booking.com guests since 12 Aug 2009. 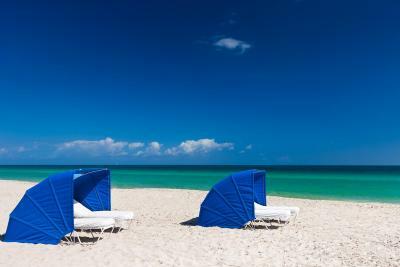 When would you like to stay at Bentley Hotel South Beach? This studio features a microwave, small refrigerator, and additional counter space with a sink. A flat-screen cable TV is also included. This city-view suite has a kitchenette with a stovetop, microwave, refrigerator, and tea- and coffee-making facilities. Egyptian cotton linens and goose-down duvets are provided in the bedroom, and the private bathroom includes a bathrobe and bath towels. 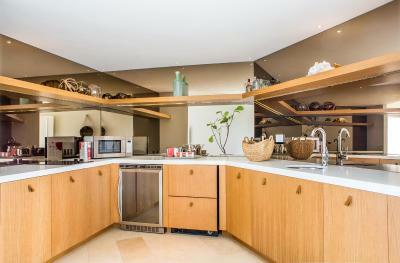 This ocean-view suite has a kitchenette with a stovetop, microwave, refrigerator, and tea- and coffee-making facilities. Egyptian cotton linens and goose-down duvets are provided in the bedroom, and the private bathroom includes a bathrobe and bath towels. House rules Bentley Hotel South Beach takes special requests - add in the next step! 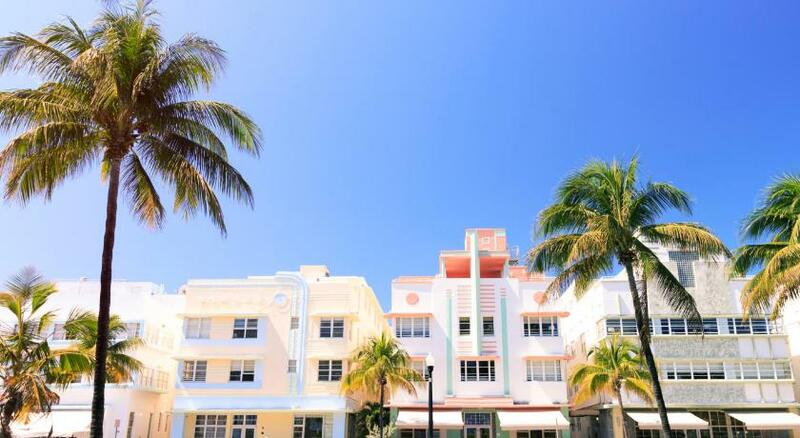 Bentley Hotel South Beach accepts these cards and reserves the right to temporarily hold an amount prior to arrival. Please note gratuity is not included in the price. Please note if paying in cash, the hotel must receive USD 500.00 for incidentals for the 1st night and USD 150.00 per night for any additional nights. Contact hotel for details. Please note 7 days prior to arrival, the balance of the reservation will be charged on the credit card used at the time of booking. 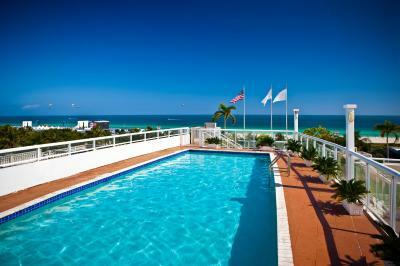 Great location rooftop pool and loungers all in great condition with a view to the ocean. No bar service at pool. The kitchenette area could benefit from a few more basics such as smaller pan - a huge one we eventually found, a wooden spoon, fish slice, tray for oven etc - but I guess more geared up for folks eating out all the time. Television in room unable to get cable access on multiple accounts. Pool access unavailable at certain hours. Construction/Painting going on during stay. Location -Great, View-Great, Staff-Friendly and accommodating. The restaurant and views from the outside deck. Had to pay $40 a day for valet parking for our car, which we were not aware of until we got there. The staff was all super friendly and helpful! Roof top pool and hot tub was the best. Older property, rundown and needed a lot of upgrades and cleaning. Noisy street. Ocean view rooms on third floor have very small windows because of original building design. Completely unfunctional door into the room in terms of noise from the hallway and the reception. The furniture covering was supposed to be white, but it had disgusting looking stains on it. I was afraid to sit on the couch. The showers and the location. Very very nice staff, for the boss all the way down to the cleaning lady. Big rooms, clean and bed was comfortable.